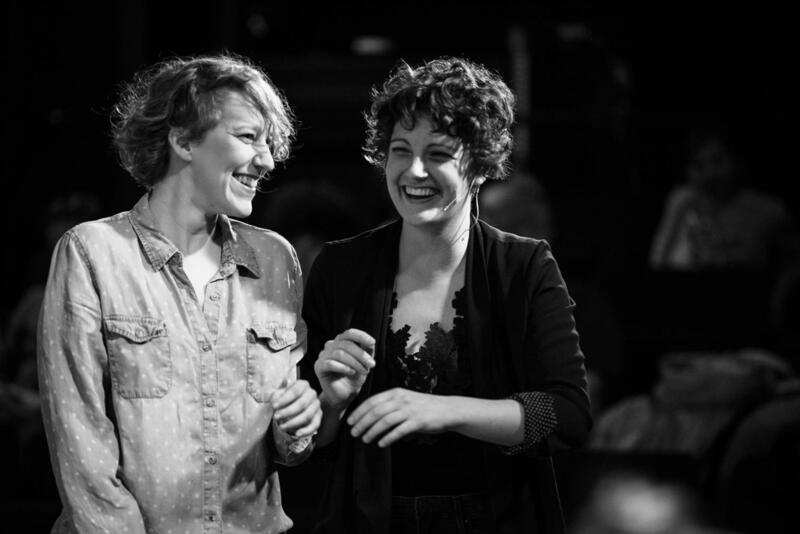 In this episode of Michiana Stories, we rejoin the conversation with Director Hannah Fischer and rising director Chloe Ilene (EILEEN), this time regarding the inspiration behind one of their favorite performances, Mercy/Shelter. Michiana Stories is a production of the St. Joseph County Public Library and 88.1 WVPE and is heard Monday mornings at 7:45, and Monday afternoons at 4:45, on 88.1 WVPE. 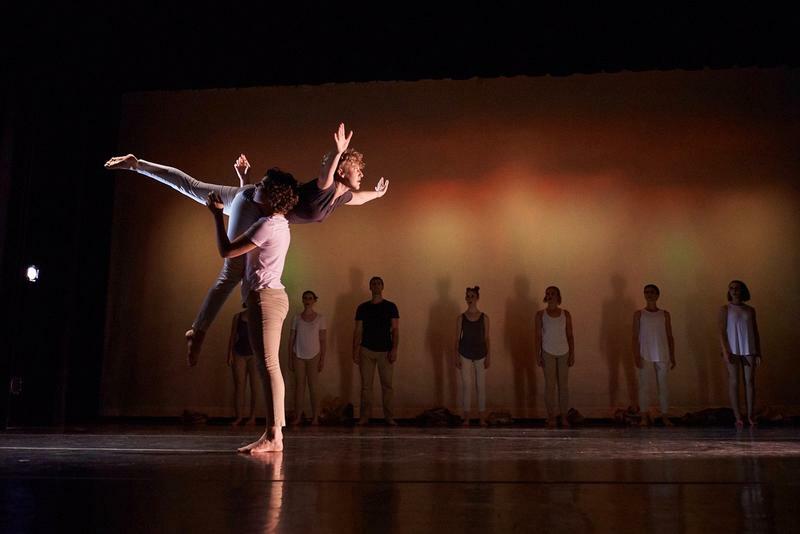 On this episode of Michiana Stories, Hannah Fischer, founding director of Fischer Dance, speaks with Chloé Ilene, rising director of New Industry Dance, about the rebranding of the company. The conversation was recorded on location at Fischer Dance. Below is information from a Fischer Dance press release from June 26, 2018. Fischer Dance bids farewell to founding director Hannah Fischer, announces a new name, and ushers in a new era of contemporary dance in South Bend, Ind. 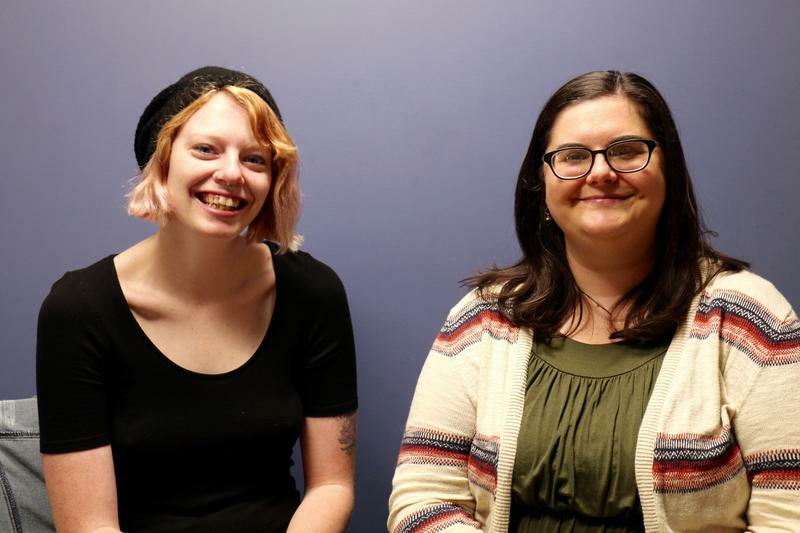 LGBTQ Center employees Tricia McCann and Jamie Morgan talk about the different local events and local resources available in South Bend for the LGBTQ community. Michiana Stories is a production of the St. Joseph County Public Library and 88.1 WVPE. It is aired on Monday mornings at 7:45, and Monday afternoons at 4:45, on 88.1 WVPE. An adventurous retired couple reminisces about their experiences of their ongoing 45 years of travel. From dancing to a captain nicknamed ‘Teddy Bear,’ here are a couple of the stories from Bob and Betty Urbanski. Michiana Stories can usually be heard Mondays at 7:45 during Morning Edition and at 4:45 during All Things Considered. Michiana Stories is a production of the St. Joseph County Public Library and 88.1 WVPE. 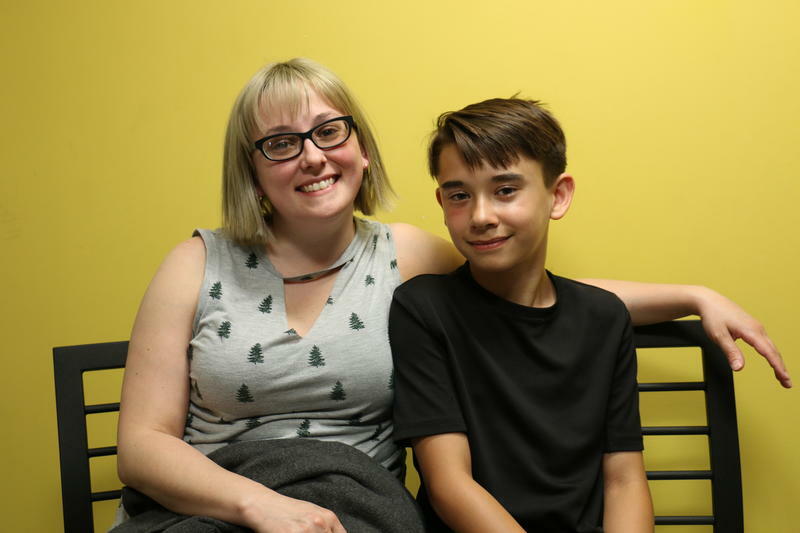 On this episode of Michiana Stories, Carter, a sixth grade student, speaks with his mother, Cassie, about his dreams to become a paleontologist and to unearth rare dinosaur fossils. Michiana Stories is a production of the St. Joseph County Public Library and WVPE and airs Mondays at 7:45 AM and 4:45 PM on 88.1 WVPE.